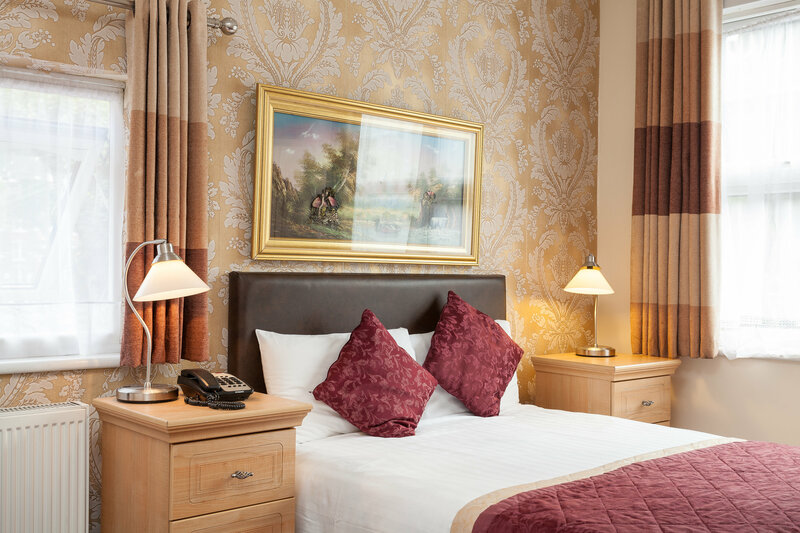 Whether your stay is for pleasure or for business, our relaxing rooms will give you a retreat to unwind after a long day. 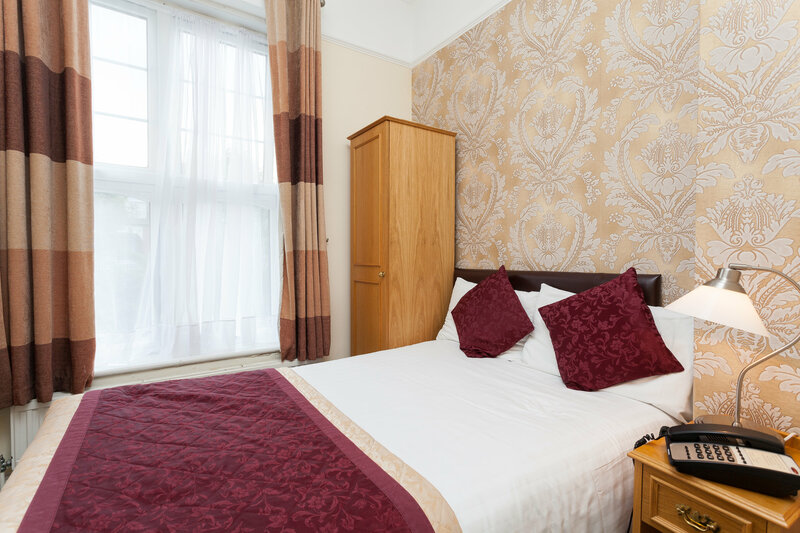 All rooms have full en-suite facilities, with either a shower or bath. 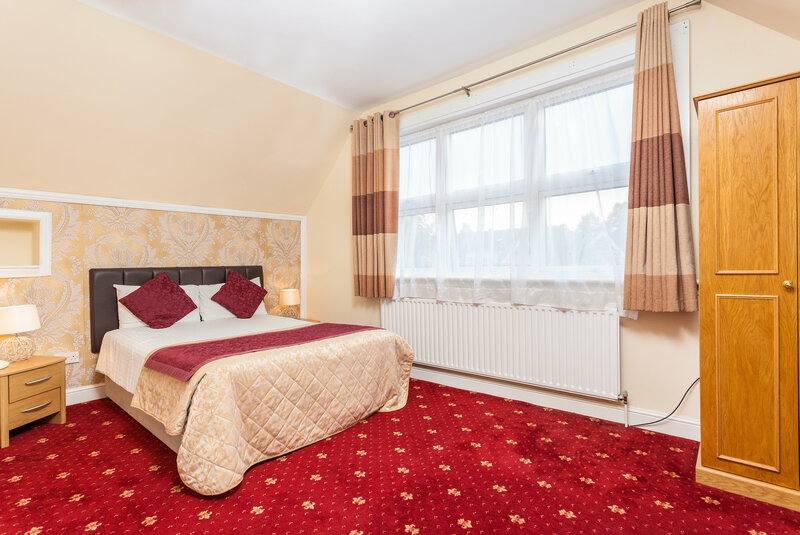 We have also equipped rooms with irons and ironing boards, tea and coffee facilities, hair dryers and TVs with digital channels and DVD players*. 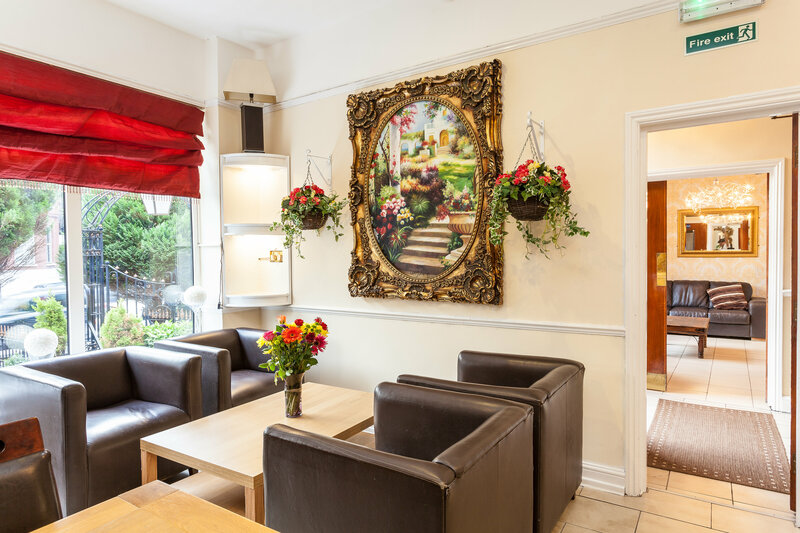 Fast-speed WiFi wireless internet is available throughout the hotel, we have a dedicated website for ideas on places to visit, restaurants and bars in Muswell Hill, amenities and essentials. 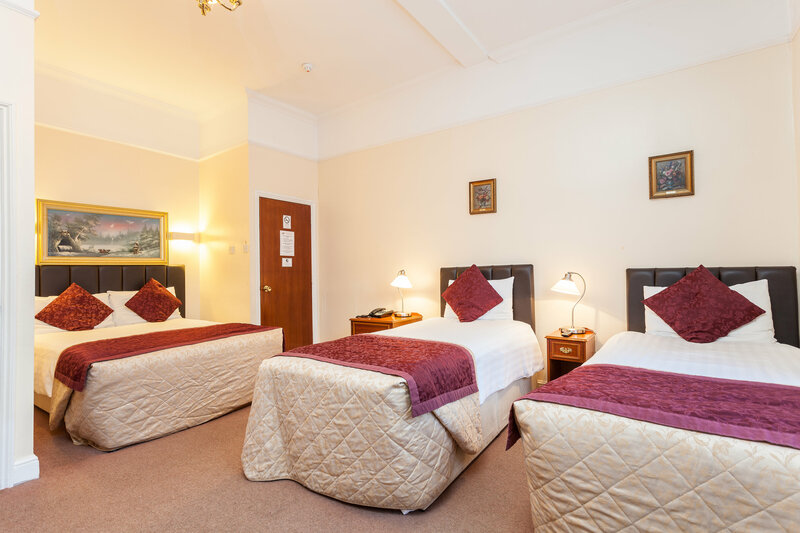 * TV with digital channels and DVD players not available in all rooms. 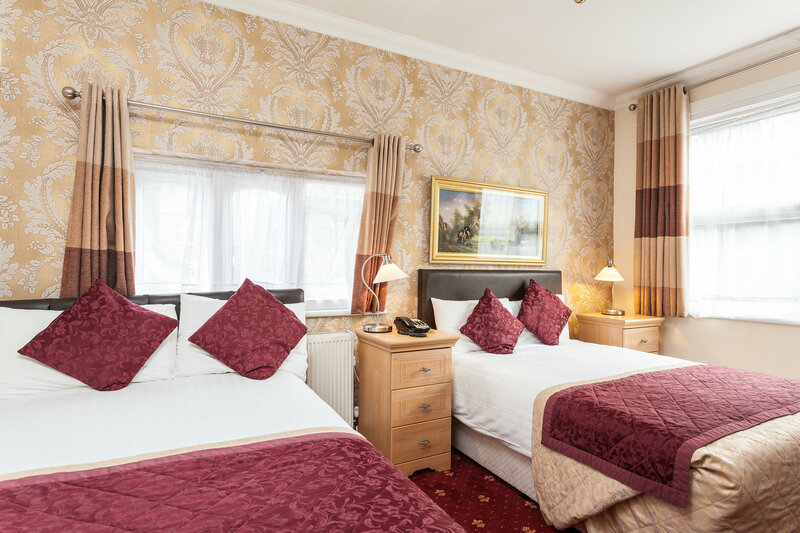 We value complete client relaxation, and work hard to ensure our guests enjoy their stay at the Roseview Hotel. 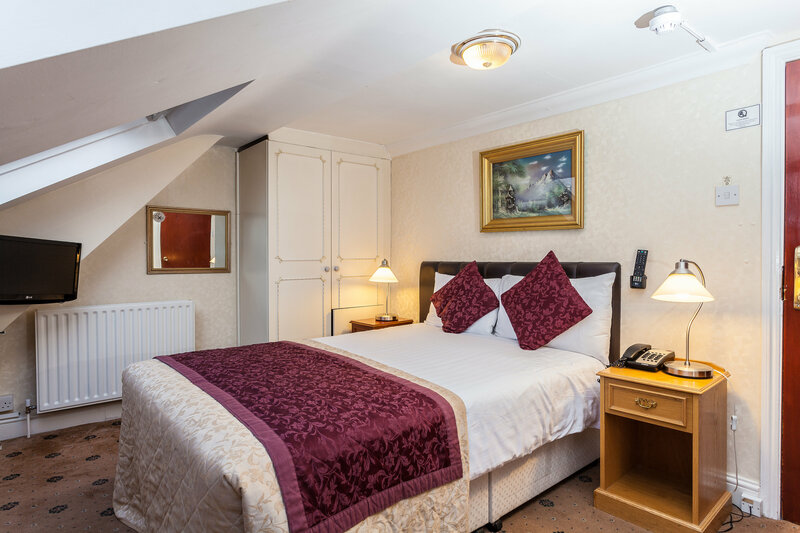 Because we recognise that guests who stay with us expect a relaxing and quality experience, our rooms are always kept modern and fresh. 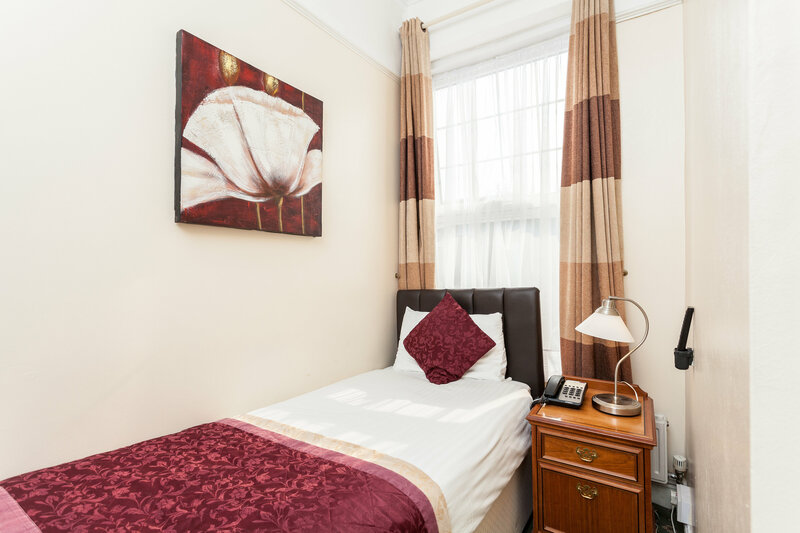 Over the last 4 years, we have refurbished our rooms twice, to not only ensure rooms and furniture are kept new and well presented, but also to keep the décor up to date and stylish. With a mix of mellow and calming colours, rooms are inviting, and our minimalist approach makes rooms spacious and open. The decor extends to our Reception area, Dining Room, Function room, and outside Sun Terrace.